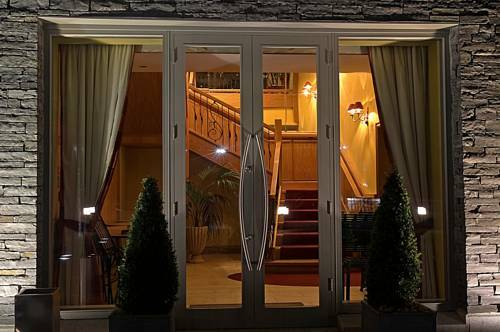 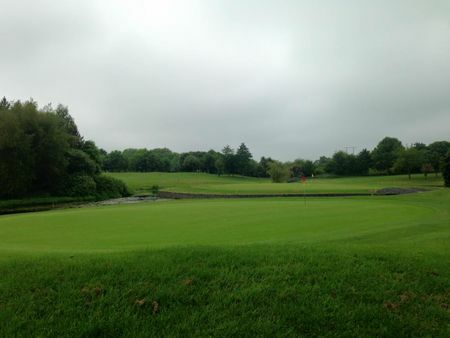 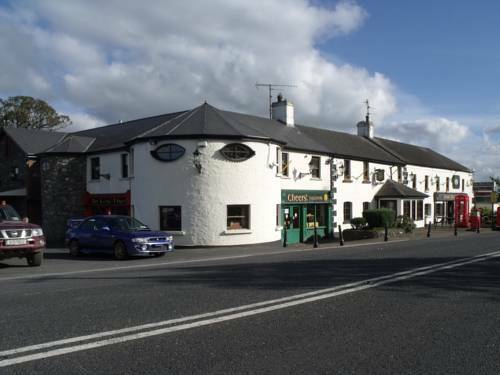 St. Margaret’s Golf & Country Club is one of Ireland’s leading Parkland Championship Courses. 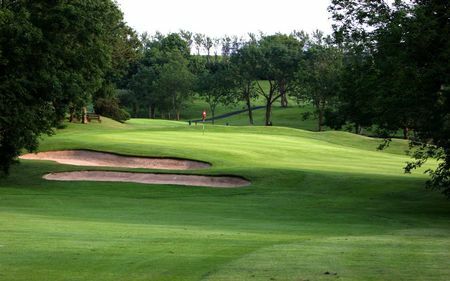 Former home to the Ladies Irish Open, Irish Seniors Open and Irish PGA, this spectacular venue offers golfers a very special treat. 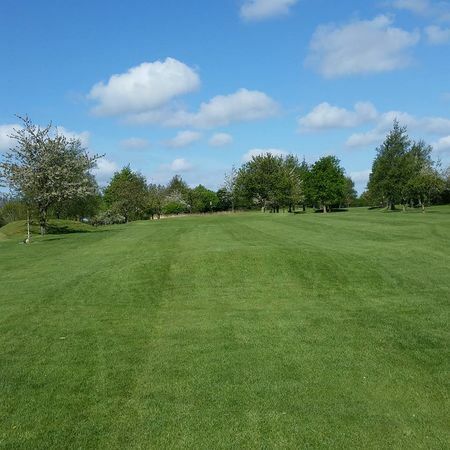 You'll find a fantastic course layout, greens that roll pure and a course perfectly presented when you play at this North County Dublin venue.